Capturing the moment! When you think about it, everything we do comes down to this singular point, how do we capture the essence of the performance? In this course, we have brought in seasoned session drummer and percussionist Stan Love to explain his techniques for setting up, performing, recording and mixing his drum kit. 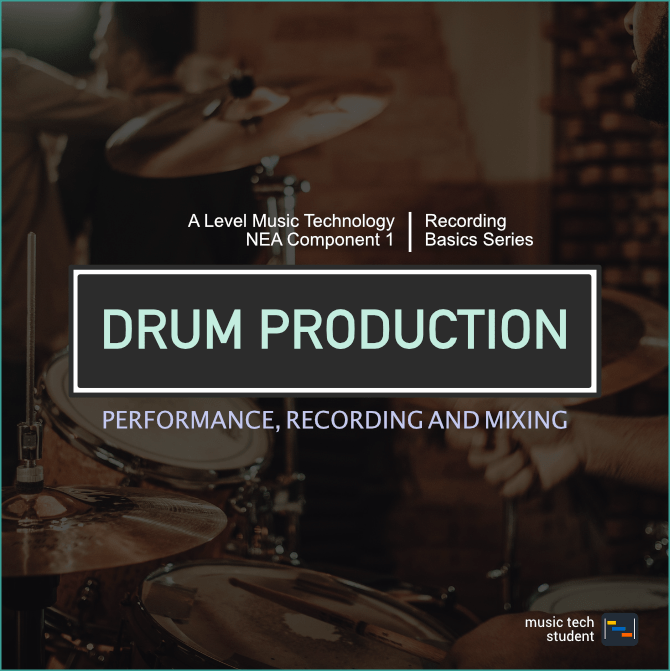 If you are struggling to get a fantastic drum recording for your project this course is for you! In this course, we get hands-on with how to record the best drums possible in your performance space. We understand that you don’t have endless money or an expensive acoustic environment, so we have built this course for the DIY enthusiast trying to get a professional quality sound.